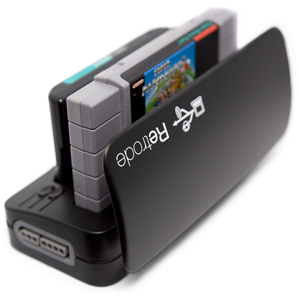 USB goodness for your vintage video games. 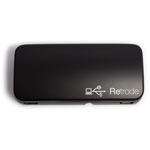 The Retrode firmware is based on the LUFA library by Dean Camera (license). 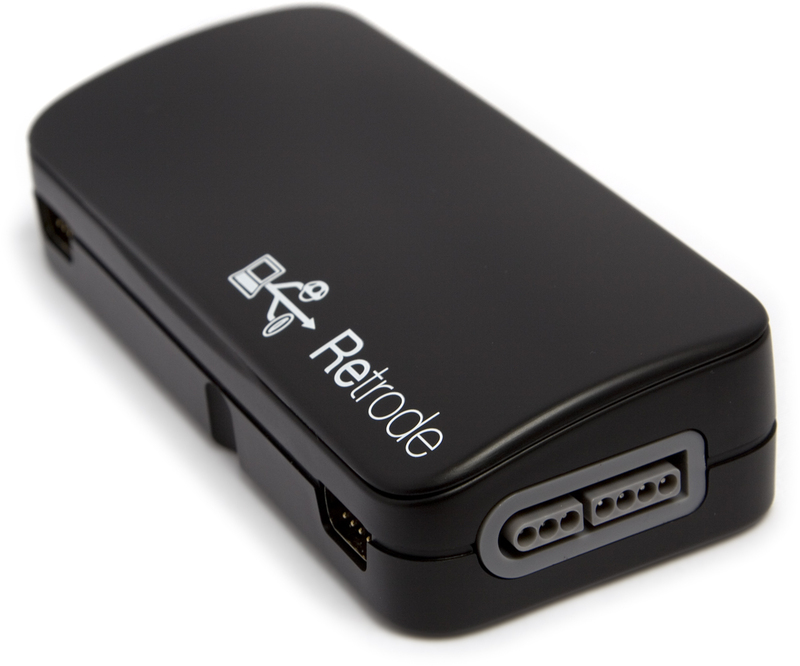 As of Summer 2013, we have stopped producing the Retrode and its accessories. 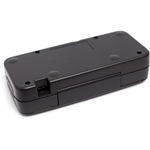 If you want one, look out for partners producing it in license, such as DragonBox. Why? Because by "we" I really mean "I", and I have taken on a full-time faculty position that is every bit as time-consuming as it is rewarding on a personal and professional level. Of course, we’ll continue to provide user support through the usual channels, and the developer team will keep improving the features through occasional firmware updates. 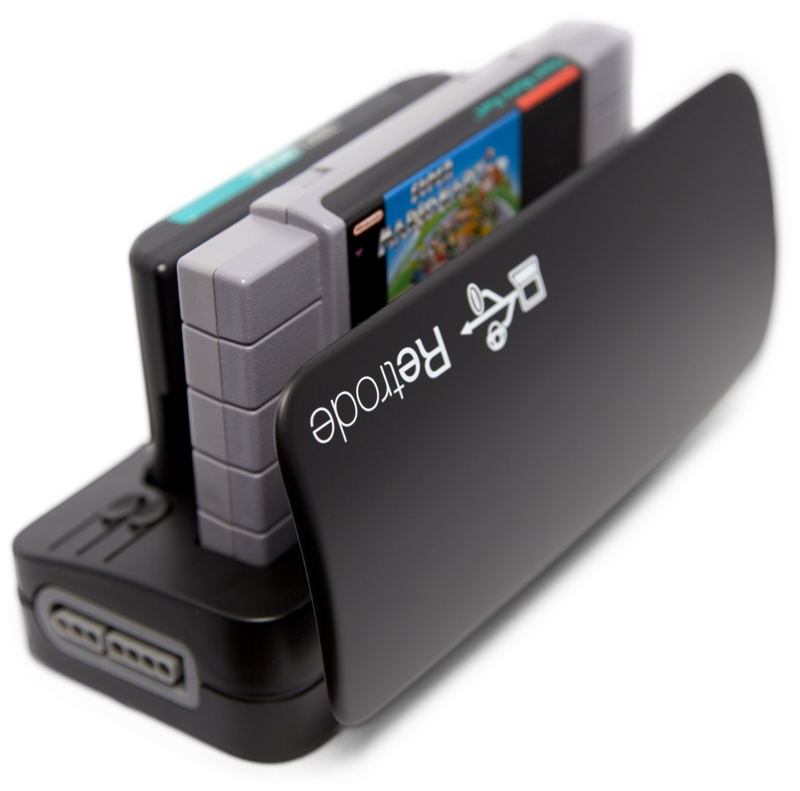 Business folks – if you want to produce your own Retrodes (makes sense at 1000 units or more due to some part suppliers’ MOQ), please contact me. 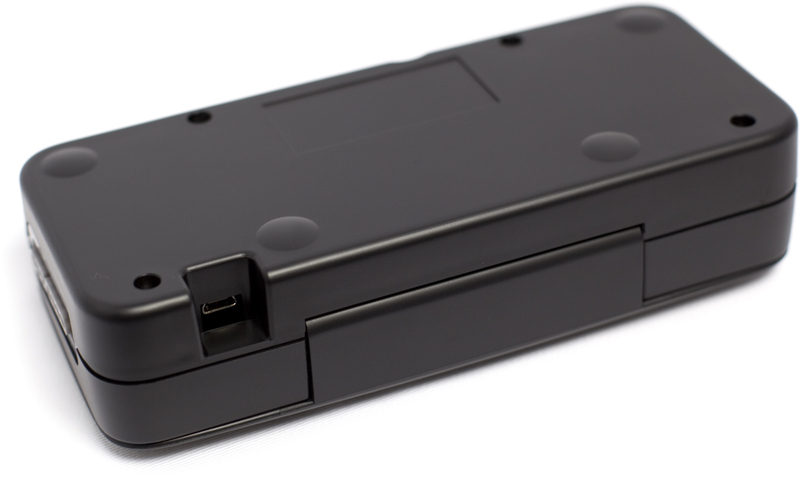 Cartridge slots for *Sega Genesis/Mega Drive and *Nintendo SNES/SFC games. Access ROM (program/data) and SRAM1 (savegames)! 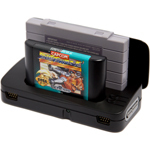 2×2 ports for *Sega and *SNES controllers. Combine them for multi-player fun with up to 4 people! 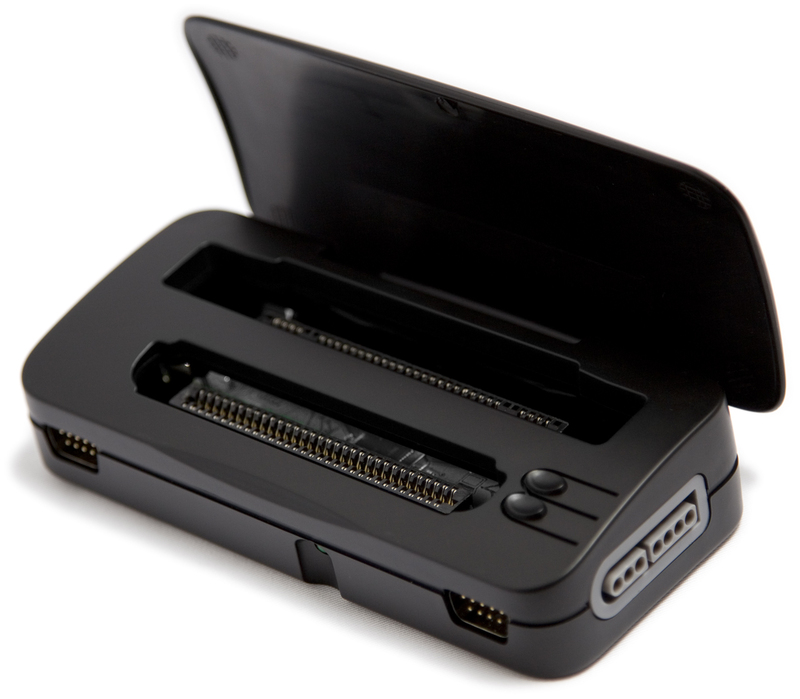 Driverless operation on any USB host, under any OS, using any emulator. 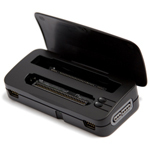 Includes USB cable and instruction sheet. Suggested retail price: EUR 65 / USD 85. Available from our friends at DragonBox. * These trademarks of other manufacturers are used solely to identify certain products. We are in no way associated or affiliated with their owners. 1 SRAM support is under development (beta phase) for Sega cartridges. 2 The Retrode is built by free, non-suicidal adults for a decent living. Yes, it’s sad that we should have to call this a “feature”, but unlike those cheapo gadget plants on the news, we prefer to have it this way. 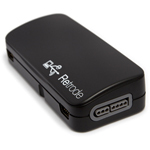 Plug cartridge into Retrode, and connect controllers. 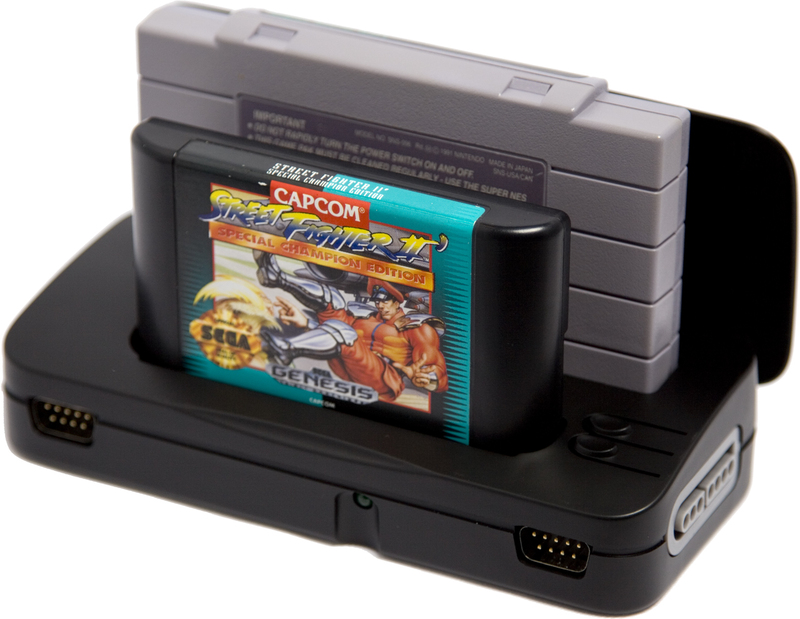 Of course, if you only want to use either the cartridge or a controller, that’s fine with us. Connect Retrode to computer. No drivers needed. Play! 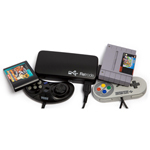 Load ROM into the emulator, configure the controllers, and you’ll be playing in no time. Meet Retrode Fans from all over the globe, find additional documentation and firmware updates on the official community site retrode.org!